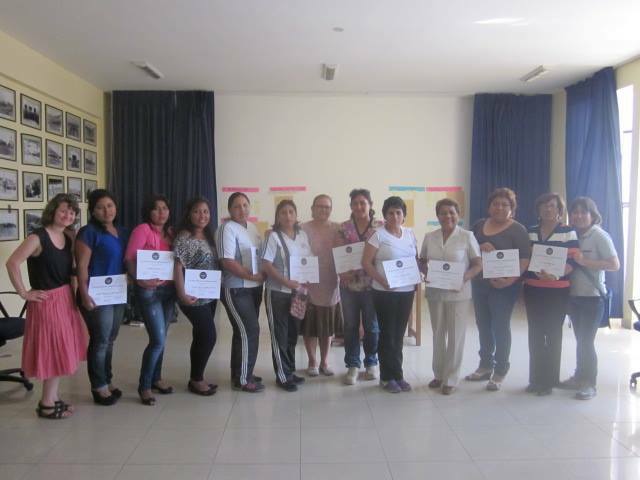 Today we sent off our volunteers and staff (Alison Buck) to Chimbote, Peru. They arrive into Lima tonight and will be met by the Incarnate Word Missionaries, Ada and Tessa. Stay tuned for more. 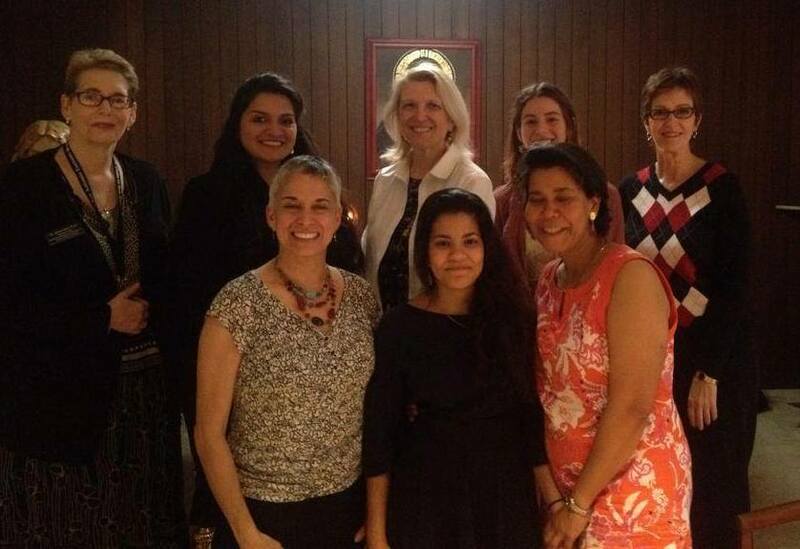 This amazing group of women will be traveling to Chimbote, Peru on Monday, July 25. They have prepared 10 workshops and filled the itinerary with many activities in the community. Dr. Neeta Singh is making plans to leave for Bukoba in early July to continue collaborations with the women on soy feeding/nutrition and to see all the progress they are making. Generating much excitement! That’s how my mom used to explain how long it was until a trip began. We are all excited to soon be seeing and working with the wonderful women of Pushaq Warmi in Chimbote, Peru, plus the Sisters of Charity of the Incarnate Word, their special missionaries Ada, Tessa, and Jackie who serve with WGC and others in Peru, Dr. Julia with the Clinic and Sembrando Infancia, teachers … and all those new folks we will meet! 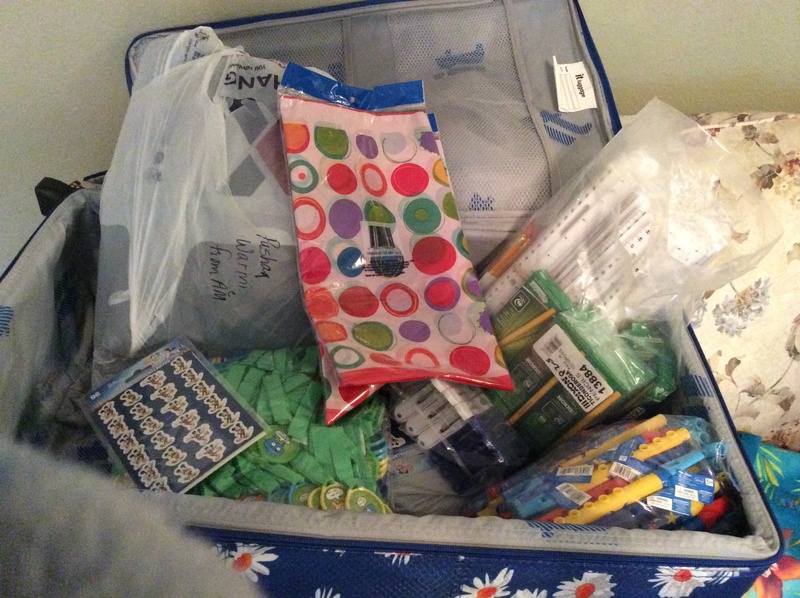 Phase 1 of my packing for Peru…. Team has almost completed preparation for their trip. Departure is in 10 days. Very exciting! 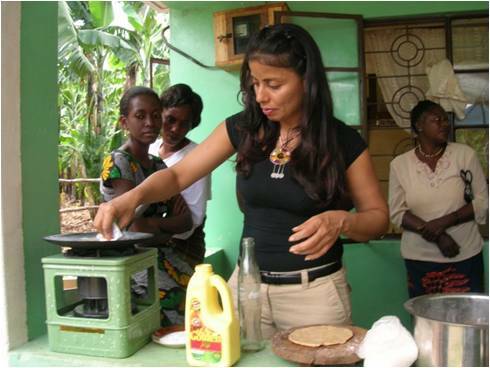 Neeta Singh who first went to Bukoba, Tanzania to work with Women’s Global Connection and BUWEA in 2008, will return this July to continue collaborating with the women on their sustainable project of producing and marketing tasty and healthful soy products. It will be amazing to hear her stories of how much the women have accomplished in the past 6 years leading to women’s empowerment and economic development, as well as nutrition programs for children.